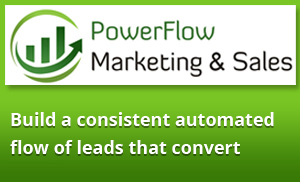 Would you like your business to have a consistent automated flow of leads that convert? Do you want to save time, save money, and increase sales? A finely tuned marketing engine can help your business get in the zone. We call this state of success PowerFlowTM. 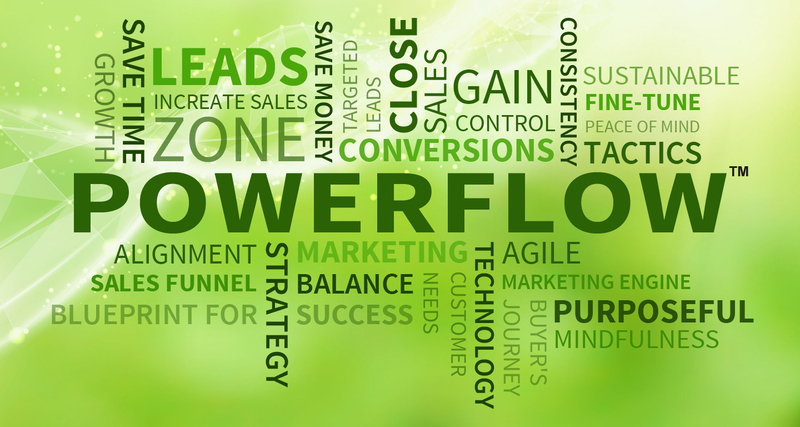 The PowerFlow program shows clients how to achieve this state in their business and discovery ways to double or even triple sales. In this transformational program, we take participants through a process that will overhaul and fine-tune all touch points along the buyer's journey. Clients are able to gain control of their marketing and sales and achieve more calm and balance in their business and life. Who is this program for: For small and medium size businesses who are serious about moving to the next level. Must have a website or plan to have a website. Please invite me to your next online demo about marketing automation.